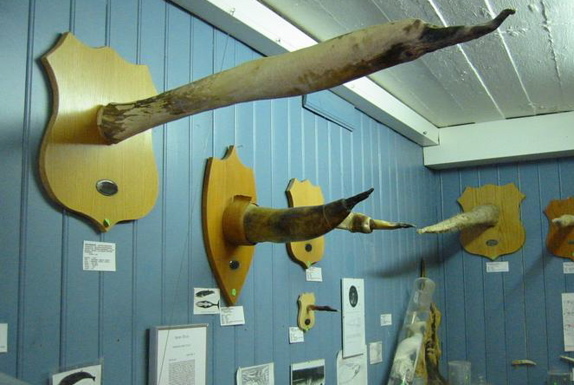 This museum, in the town of Húsavík on Iceland’s northeastern coast, contains a collection of preserved phallic specimens of more than 90 mammal species, most of which are found in and around this Scandinavian island country. The variety of shapes and textures of the male members on display is disturbingly mesmerizing. The largest of them (not that size matters) formerly belonged to a sperm whale and measures 1.7 meters (5.6 feet) across. 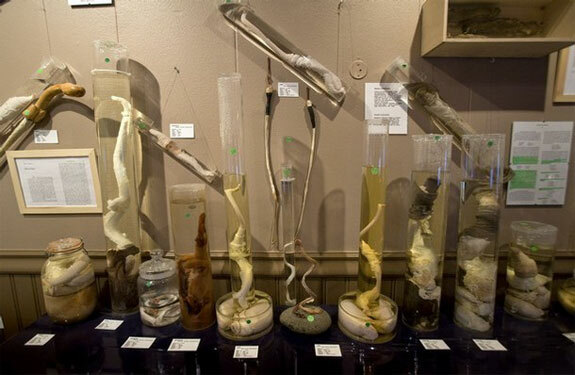 Among the others on display come from a bear, reindeer, goat, rat, and dolphin as well as a Changeling, Merman and Elf. The museum’s curator often personally gives a tour to guests and is rather passionate—maybe a little too passionate—about his exhibits. 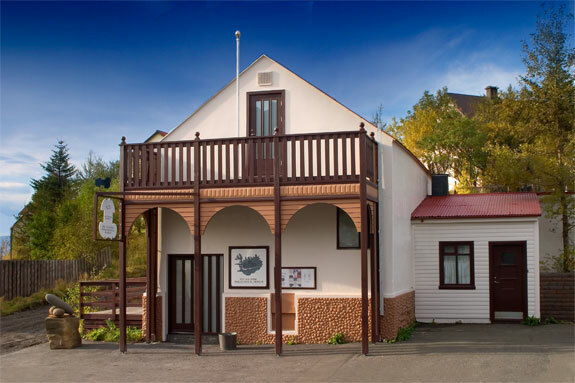 Look for the Icelandic Phallological Museum along Húsavík’s main road. 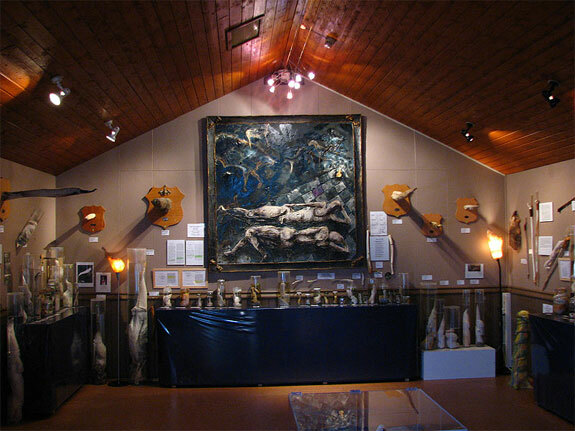 The exhibits are open noon to 6pm, mid-May through mid-September.